QinetiQ - Key defence research establishment. Known to be a site for testing of armaments, missiles, torpedoes and ballistics. Works closely with all elements of MOD, Forensic Explosive's Laboratory and other government agencies. 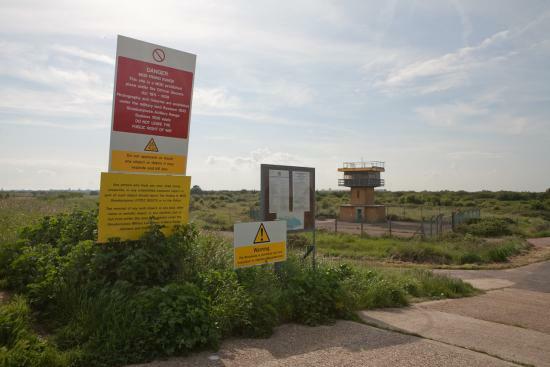 Classified under the Official Secrets Act, much information is restricted about the activities, and recent cases including the death of a research scientist have led to further accusations of cover ups. Local residents have also lobbied about breach of environmental levels of noise relating to explosions and related seismic waves. However, despite being a UK plc, the company has declared to local residents, in an exercise aimed to smooth relations, that it would be made immune by the government from paying any damages if found guilty in a court of law. The site is based in a very unique area, remote and beautiful at the same time. 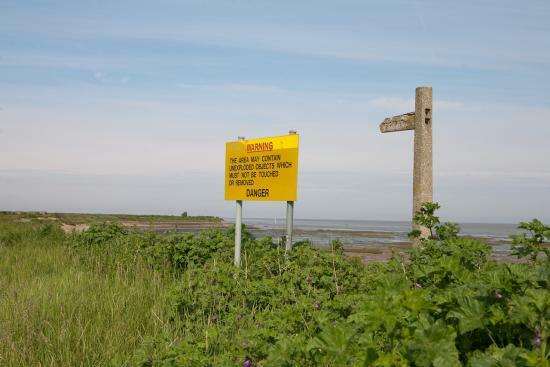 It is described on the MOD site: "Foulness is the largest of the Essex Islands and the fourth largest island off the coast of England. 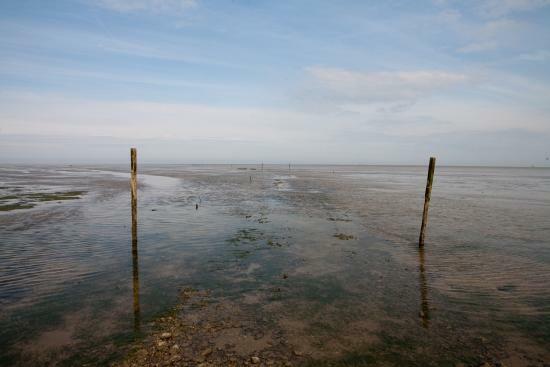 The Isle of Foulness is divided from the mainland by tidal waterways. 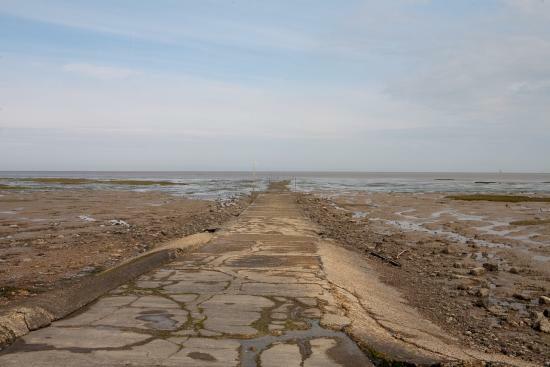 Once a haven for smugglers, drawn to its deserted coast and countless creeks, Foulness is a windswept place that feels remote despite its proximity to bustling towns of Shoebury and Southend. 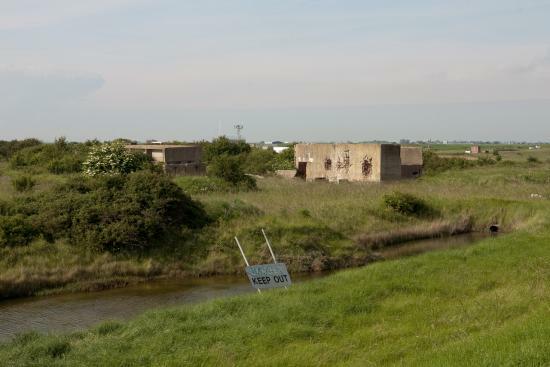 The island passed into the hands of the War Department in 1915 and its marsh flats have made an ideal proving ground for military munitions ever since. 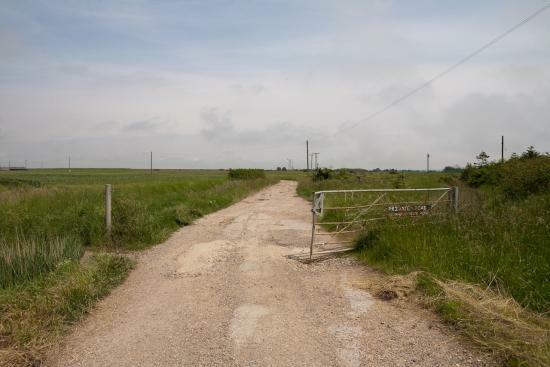 Two villages, Churchend and Courtsend, stand at the north of Foulness and are home to a population of 200 islanders. 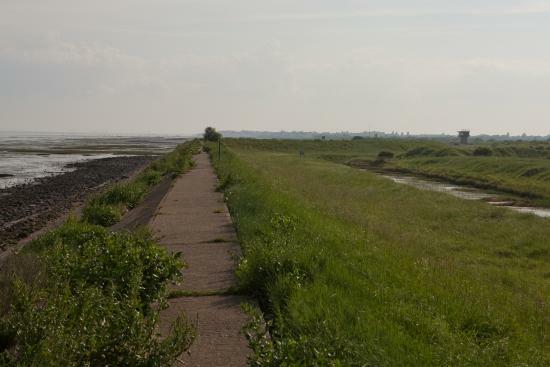 The bustling towns of Shoebury and Southend nearby make a stark contrast to its vast, lonely stretches of isolated marshland. 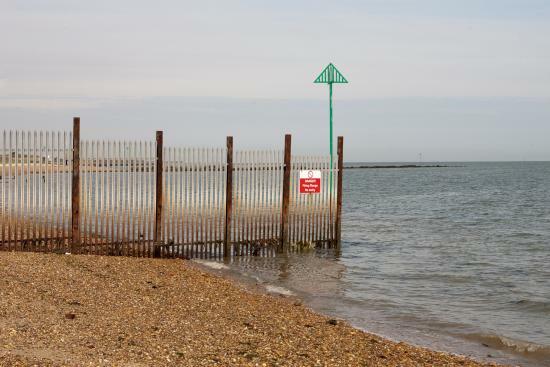 Two villages, Churchend and Courtsend, stand at the north of Foulness and are home to a population of 200 islanders." 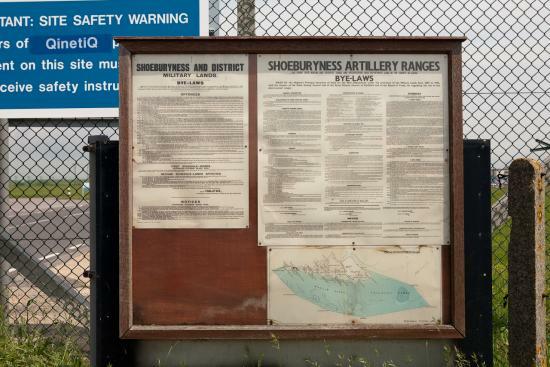 You may enter the ranges at Shoeburyness around Foulness when the red flags are down, but you will need to pass security gates and will probably need to speak with QinetiQ security at this point. 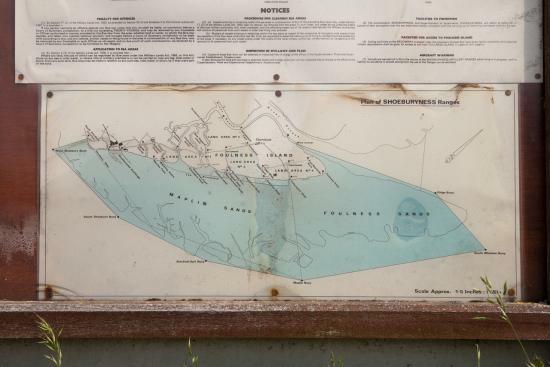 We were able to make documentation at the far edge of the ranges along the coastal path but restrictions apply. 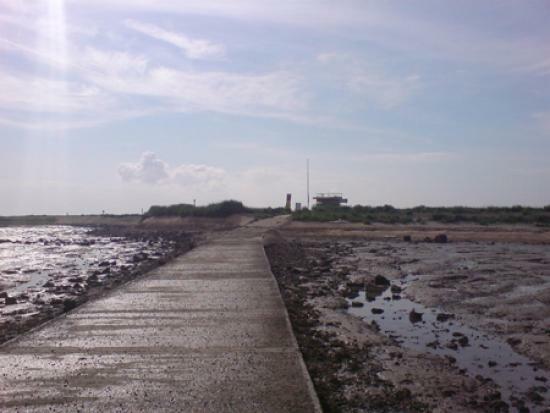 Access to the island of Foulness is possible - various organised trips from time to time either run around or onto the island for activities such as Bird Watching etc. 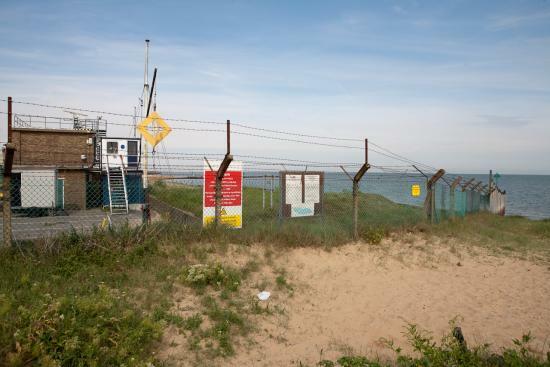 However, trying to access the island alone is very dangerous due to severe and unpredictable tidal flows - as well as its status under the Official Secrets Act. On the island itself, the old primary school now houses the Foulness Heritage Centre, celebrating more than 2,000 years of local history, and is open to the public 12 noon till 4pm every first Sunday of the month from April to October. Visitors may be asked for ID prior to visits. 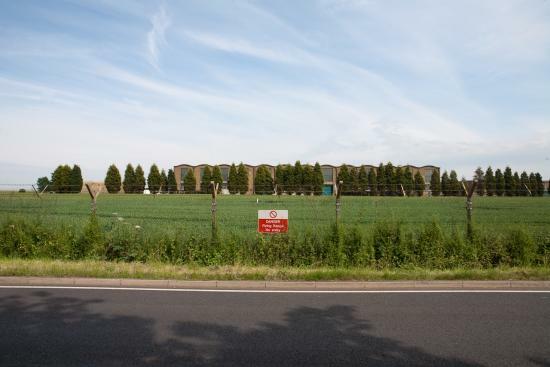 QinetiQ says it is unable to respond to detailed questions concerning operational and security issues, or about the tenant population on Foulness, because it is bound by the Official Secrets Act. On the subject of public access, a QinetiQ spokesman says: "There is no free public access, but members of the public may visit by invitation." However, QinetiQ is keen to stress its community role. 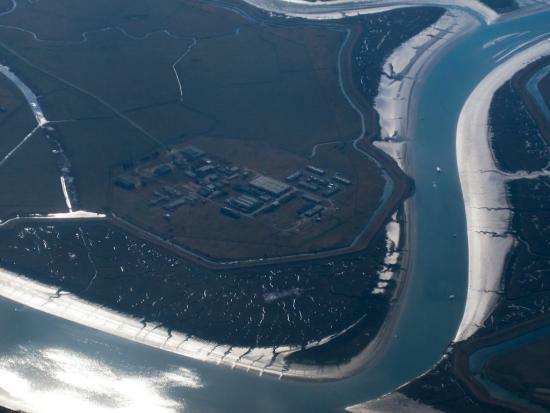 "QinetiQ enjoys a close working relationship with the community on Foulness Island, and there is considerable support for the work that we do," says the spokesman. 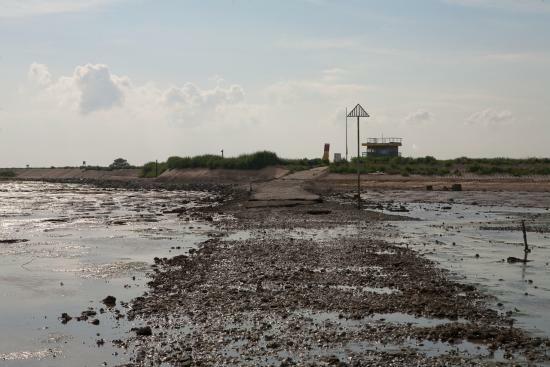 "Charity cycle rides, bird monitoring programmes and a large number of smaller events, including quiz nights and sporting activities are all part of the rich community life on Foulness island." Outside of the core work conducted for the MoD, QinetiQ describes itself as "a successful guardian of the environment". "Apart from supervising land management and security issues, it cares for and facilitates the monitoring of a large animal population that lives near to, and within, the range." The spokesman adds that Foulness is a site of special scientific interest.